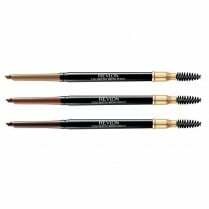 Revlon Colorstay Brow Fantasy will give you that polished, well groomed look all day. 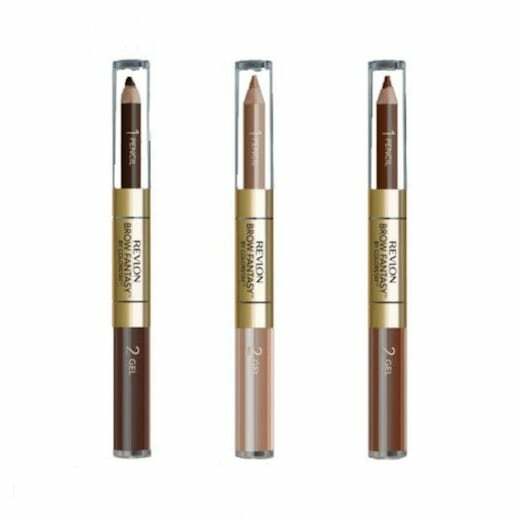 The 2 step pencil and gel combo, in 3 adaptable natural colours will suit all hair colours. 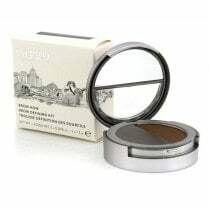 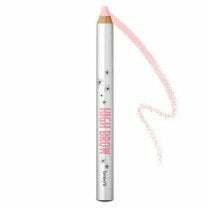 Use the wax based crayon pencil with small strokes to fill in, colour and shape your eyebrows. 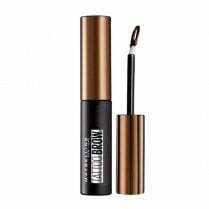 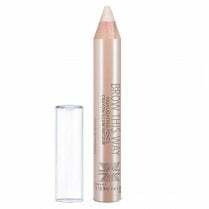 Then use the gel to set the brow colour and shape with the natural sheer tint for an all day polished finish. 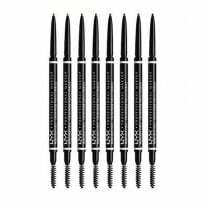 Brows have never looked so good!